Today, Microsoft’s Brad Smith released a call for action regarding the design, implementation and use of facial recognition systems. For use in both commercial and government contexts, he sets forth a clear path towards ethical uses of FR by ensuring privacy and discrimination concerns are addressed upfront. Likewise, AI Now, at New York University, issued a report about the potential concerns, and joined the growing demand for policies and regulatory action around this technology. 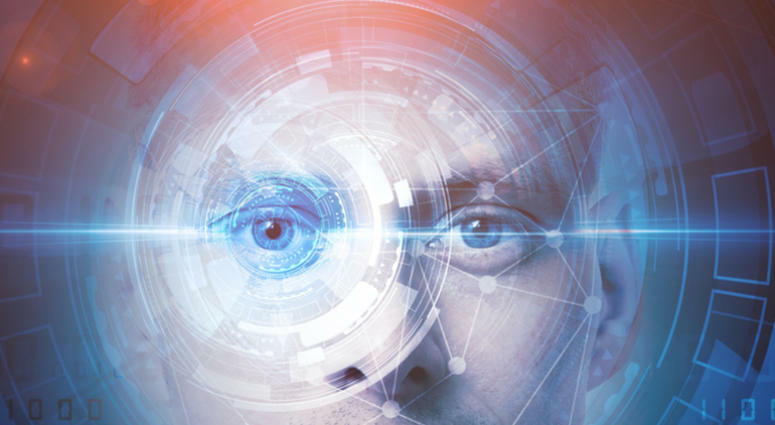 FPF published Privacy Principles for Facial Recognition Technology in Consumer Applications in September, 2018. These Principles define a benchmark of privacy requirements for those commercial situations where technology collects, creates, and maintains a facial template that can be used to identify a specific person – enabling the beneficial applications and services, while providing the necessary protections for individuals. In particular, we call for a baseline of express consent upon enrollment in a facial recognition database for verification or identification purposes. We believe these Principles can be used by companies and regulators as a resource for the development, refinement, and implementation of facial recognition technology in commercial settings. We also released the associated graphic Understanding Facial Detection, Characterization, and Recognition Technologies as an educational reference to summarizes the key distinctions between facial scanning technologies. Relating each technology to its common use cases, benefits, concerns, and risk of identifiability, we outlined the minimum recommended notice and consent requirements and the Operator’s responsibilities.